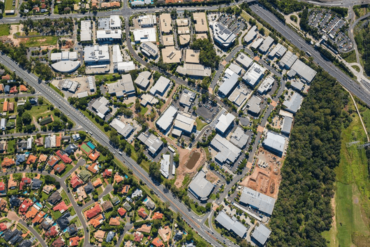 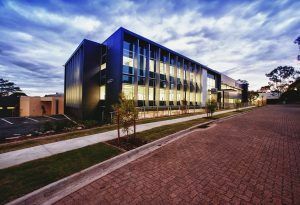 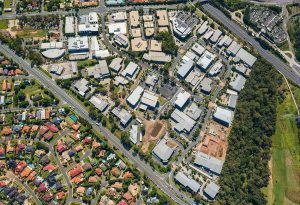 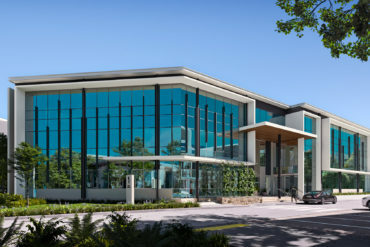 Queensland’s largest commercial business and technology precinct, Brisbane Technology Park is home to over 200 leading local and national companies on Brisbane’s southside at the junction of the Gateway, Logan Motorway and Pacific Motorways. 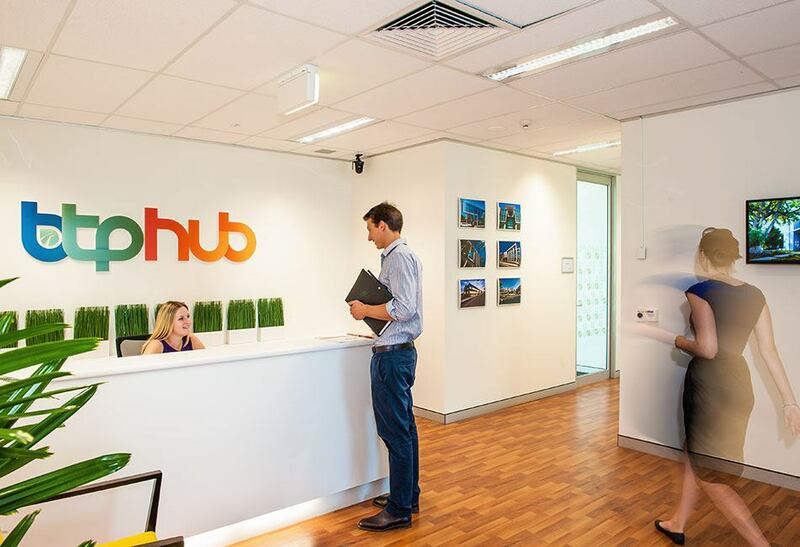 Commercial, serviced and co-working office space is available for lease at affordable rates. 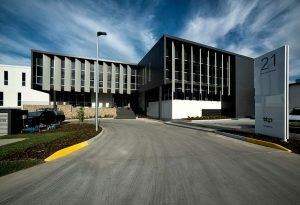 Brisbane Technology Park is the largest and most prestigious business park in Queensland. 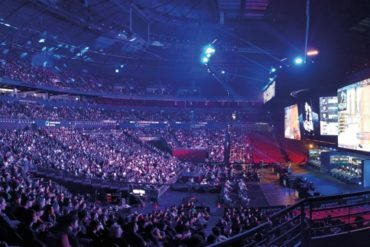 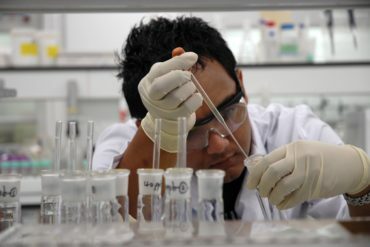 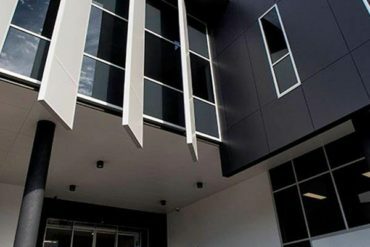 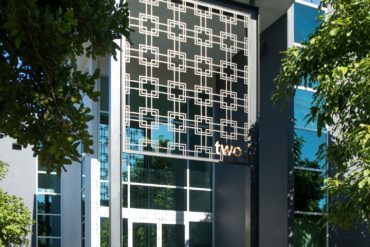 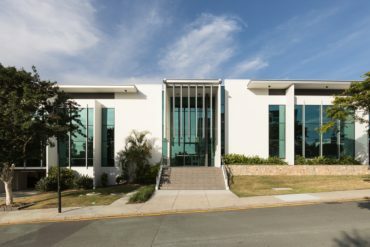 Originally a Queensland Government initiative to foster the growth of and collaboration between companies in knowledge-based industries, the location is now home to over 200 companies employing in excess 10,000 people, with a further 40,000sqm in prime office space for lease to be delivered in the next ten years. 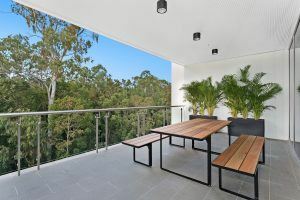 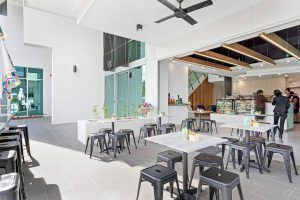 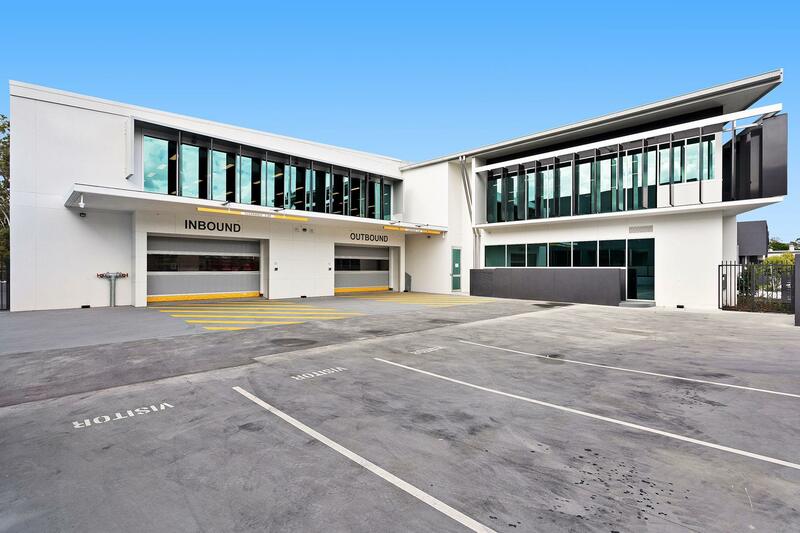 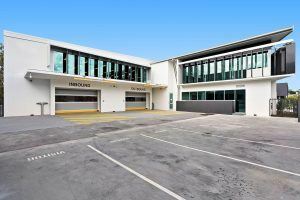 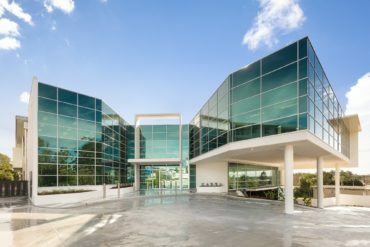 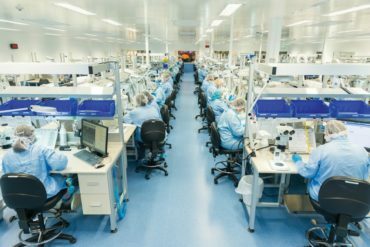 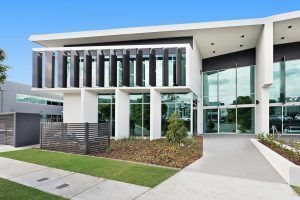 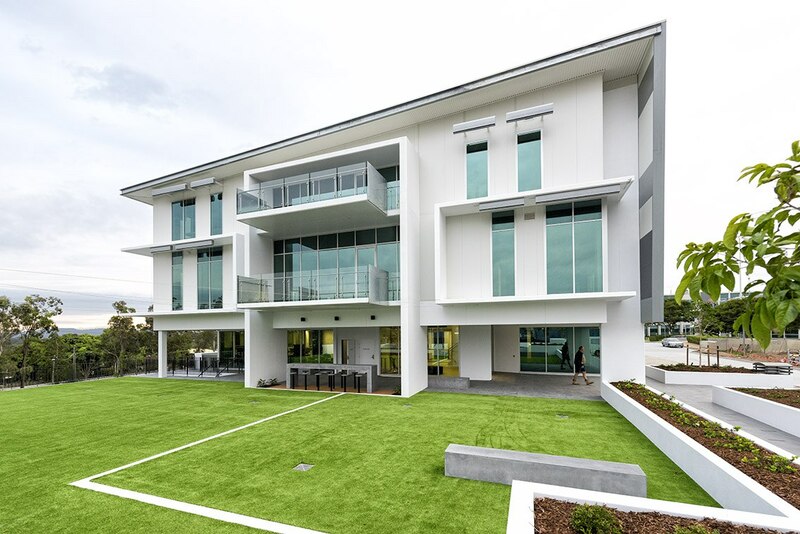 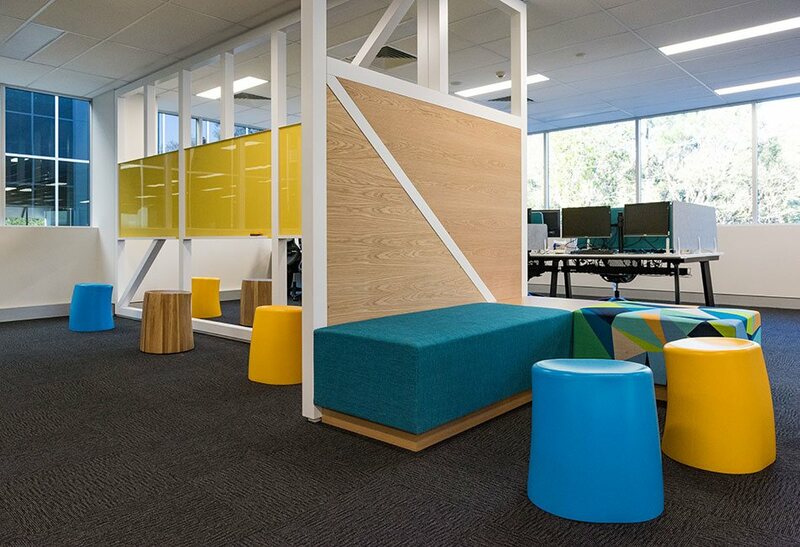 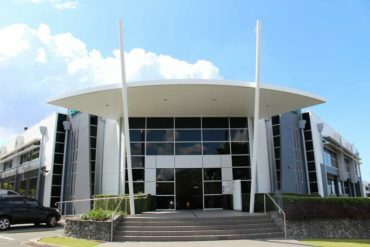 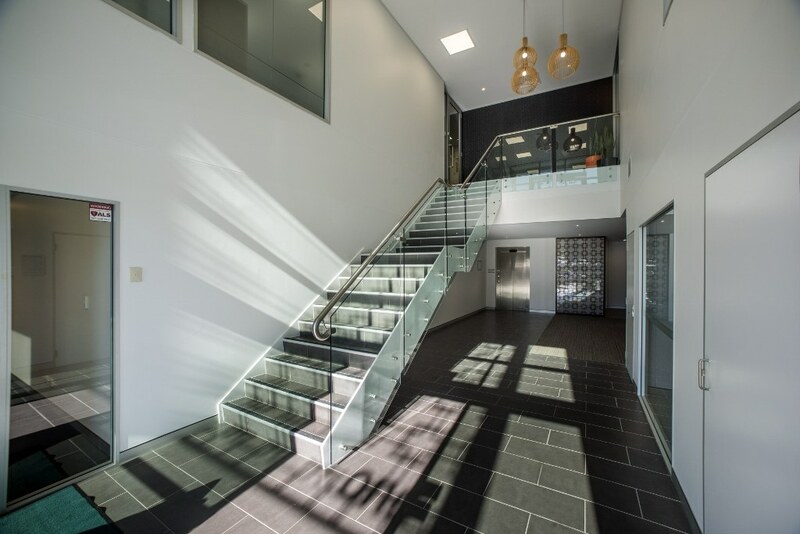 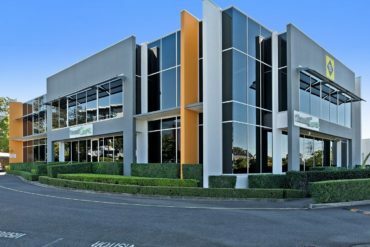 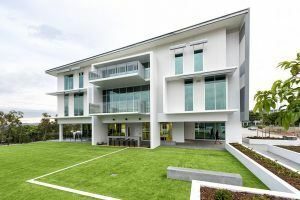 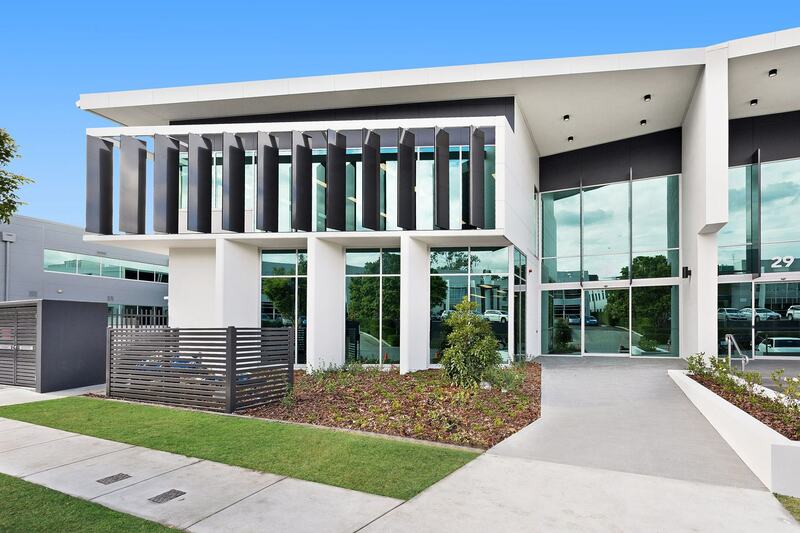 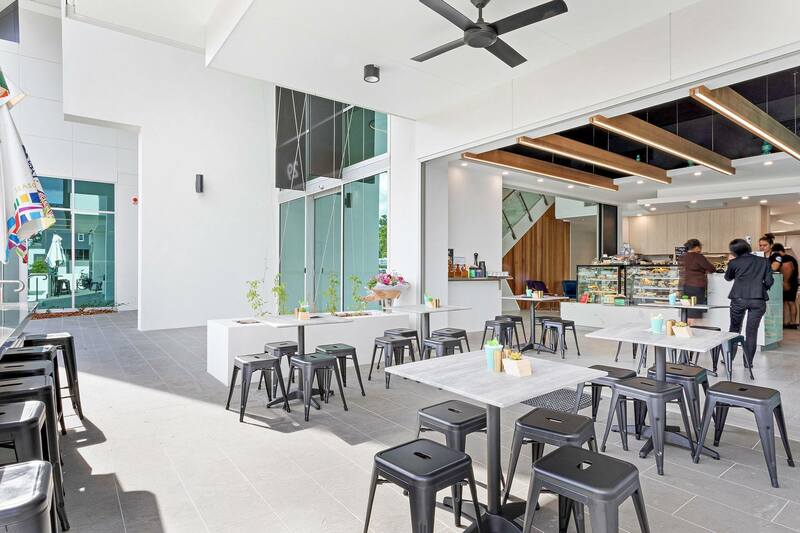 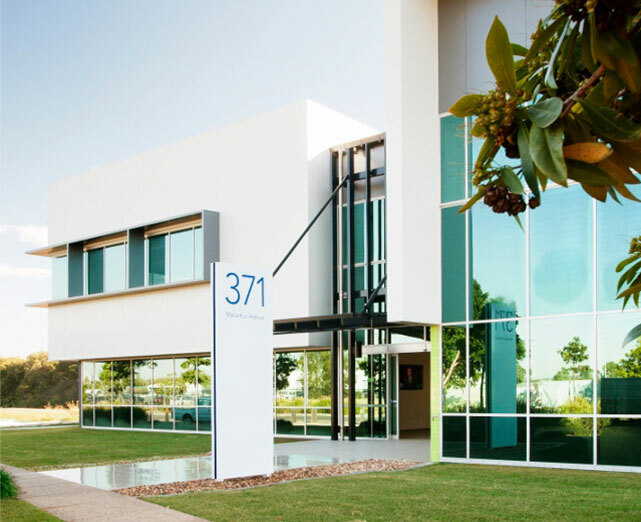 Spread over 33 hectares and located at the junction of South-East Queensland’s three major motorways, Brisbane Technology Park is a 15 minute drive from Brisbane CBD. 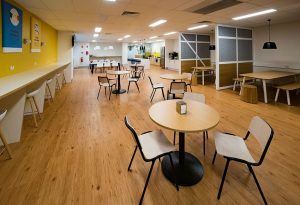 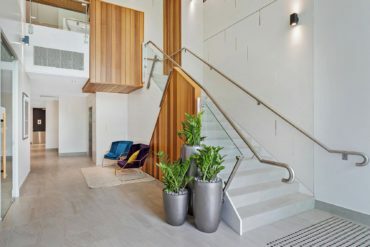 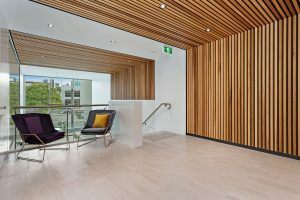 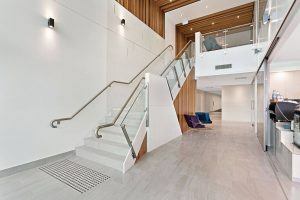 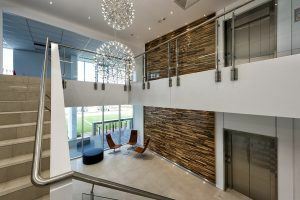 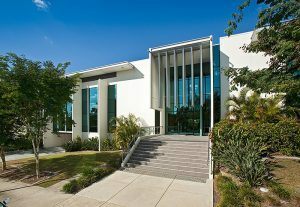 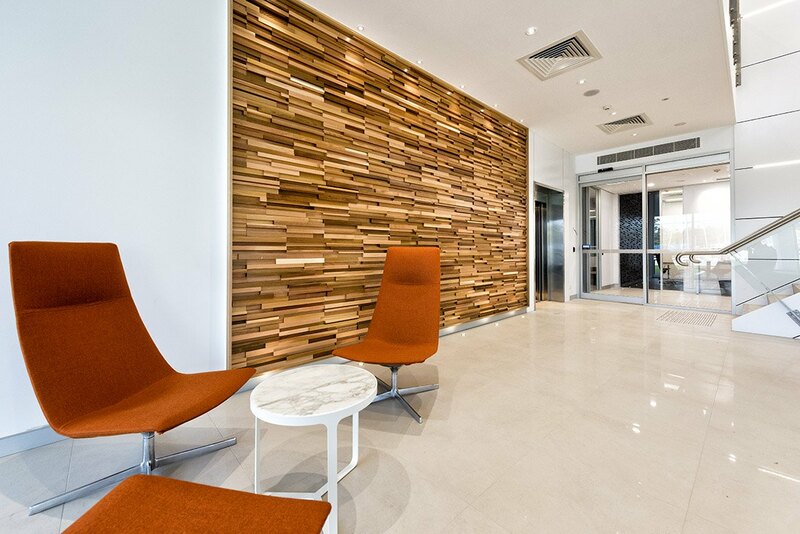 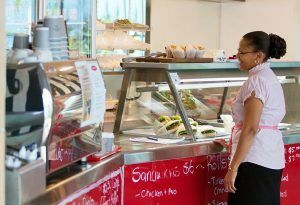 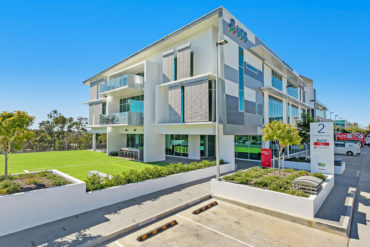 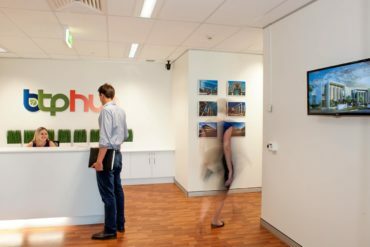 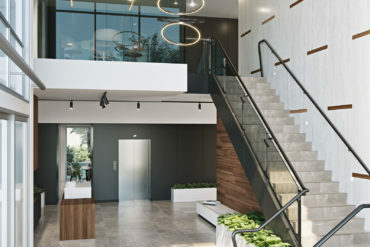 Brisbane Technology Park boasts over 45 commercial office buildings, BTP Conference Centre, Quest Hotel, Anytime Fitness gym and a variety of casual eateries and business support services. 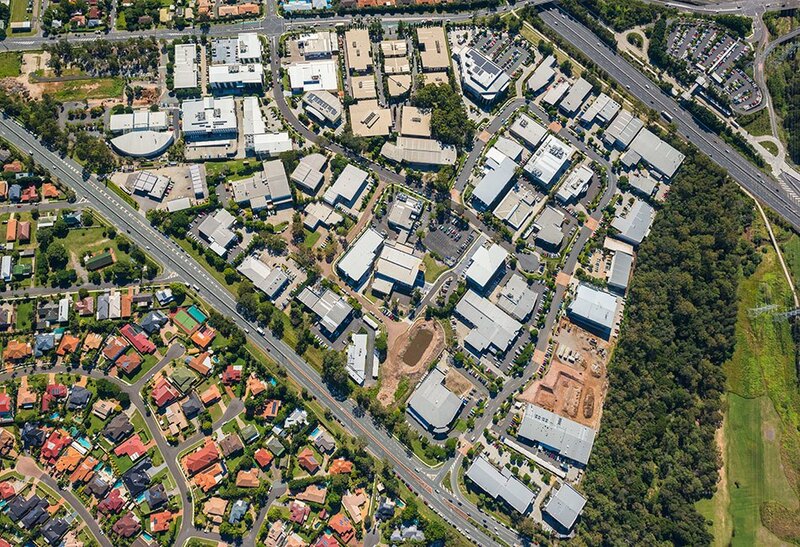 Westfield Garden City shopping centre is situated nearby and it is only 15 minutes to the Brisbane CBD.